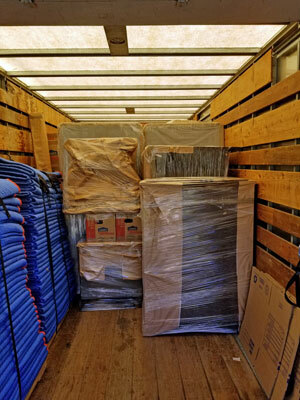 Are You Looking For A Reliable Mover In Fallbrook? Call (760) 754-1200 Today! Are you looking for a moving company in Fallbrook, California? 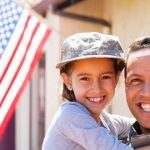 We offer a full range of moving services including local moves, long distance moves, commercial moving services and military moving, and storage services. Our large fleet of trucks can handle any size of home or business move efficently. Our experienced moving crew will make sure that all your belongings are safeguarded throughout your move. Since 2002 we have been the best choice for a moving service in Fallbrook, California. 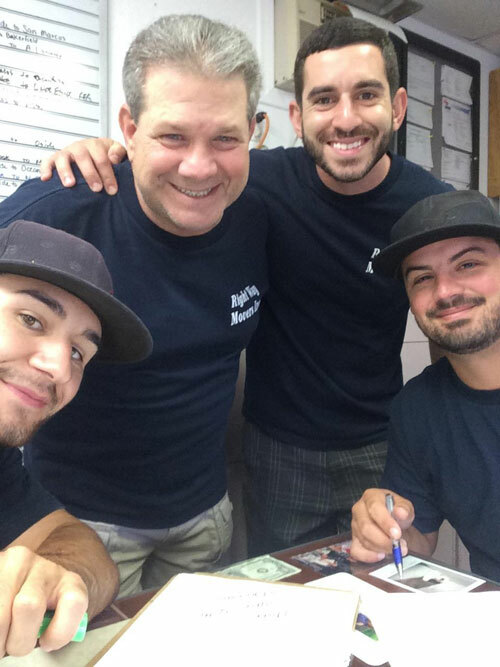 Since 2002 we have been helping Fallbrook residents and businesses with their local moving needs. As a North County local moving company, we know North County inside and out. We will plan your local move in great detail to save you save you time and money. Why Use Our Services Over Other Fallbrook Moving Companies? We have been in the business since 2002, and we believe that not many other Fallbrook companies can offer you the experience and range of benefits that we can. We offer you upfront pricing and competitive rates – When you use our moving services, we tell you how much the move will cost before we even begin, and we give you competitive rates on our services. We make sure not to damage your household items or business goods – When we move your items from your business or home, we treat your personal belongings with extreme care so nothing gets damaged. We plan your move right from the beginning – When we move your business or home, we make sure to plan the move right from the beginning so things don’t go wrong. We take the stress out of moving.